Through the years, we have developed a unique digital/social amplification strategy that perfectly synchronizes with American Express’ need for amplification. Our award-winning Influencer program spans various facets of the digital and physical world reimagining the traditional financial services category. 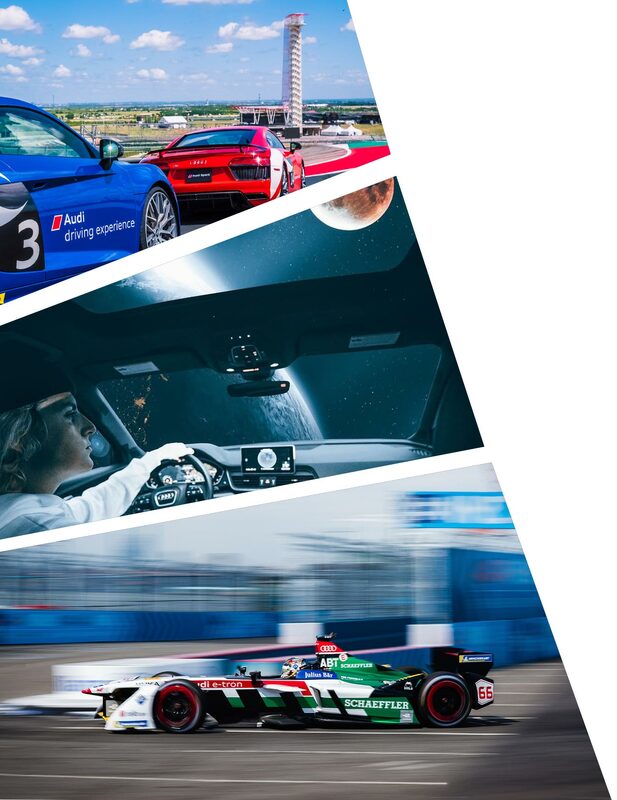 Using innovative artists and social media storytellers, we have amplified Audi’s brand through out-of-this-world digital content and renowned pop-up experiences that highlight their unique vehicle features and more. 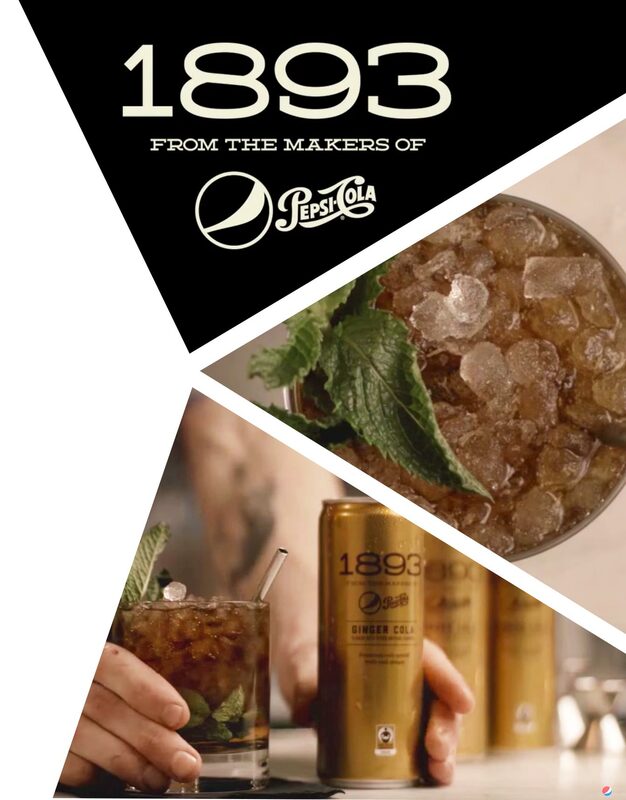 From conceptualizing to producing, this beautifully constructed short-form video content for Pepsi 1893 seamlessly highlights their delicious and thirst-quenching line of craft sodas, but more importantly illustrates our top-tier photography and video capabilities. 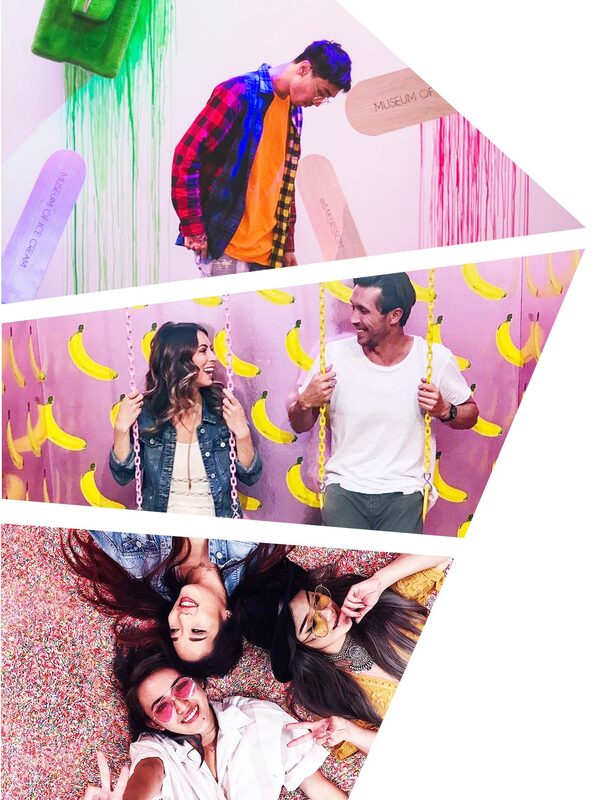 On behalf of American Express, we provided a few top-tier social media maestros with exclusive access to The Museum of Ice Cream in Downtown Los Angeles. 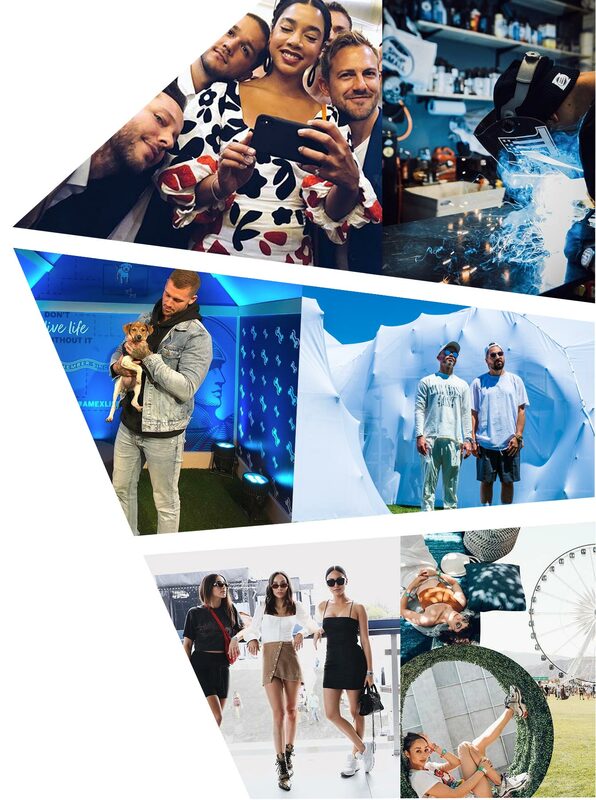 At MOIC, our storytellers catalogued their magical sprinkle-filled experience on all of their social platforms, giving their followers major fomo. With Audi’s R8, we took a handful of digital influencers through scorching temperatures to the famous Rondolino Residence AirBnB in Death Valley. With the influencers unique aesthetic and imagination and our eye for design - we captured the emotion, essence and heat of the dessert. We puckered up and put our best duck faces on to celebrate World Emoji Day with Pepsi. 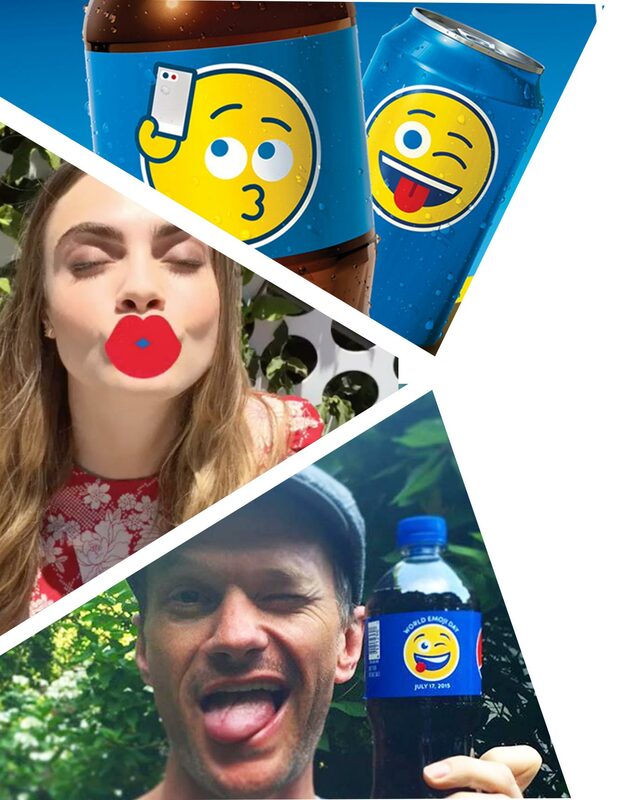 The #PepsiMoji campaign tapped your favorite social media savvy celebrities to mimic and share their favorite emoji faces with their friends and fans.